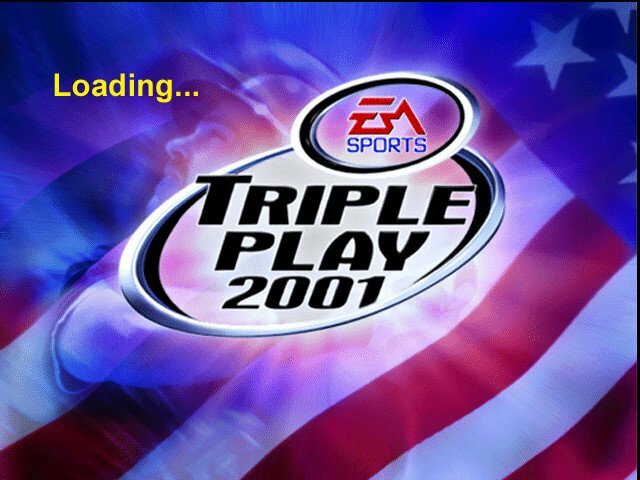 Triple Play ’01 has some highs, many lows. 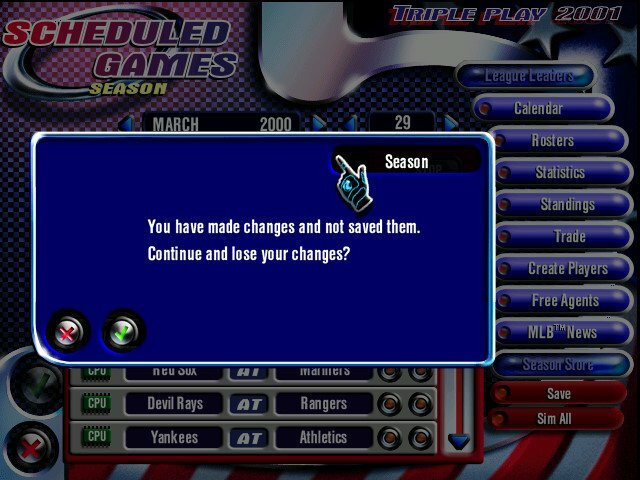 As a general evolution with post 2000 sports game, Triple Play 2001 has its simulation aspects dumbed down to make the experience more palatable for casual fans. 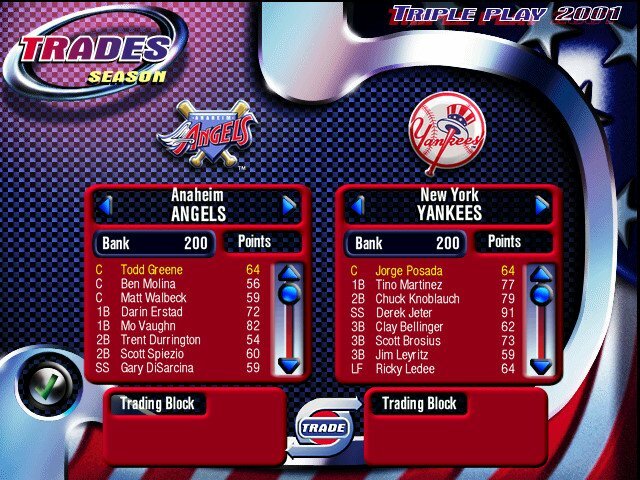 This doesn’t need to be bad, but the designers failed in this regard entirely, and in the end made Triple Play 2001 an almost unplayable game. 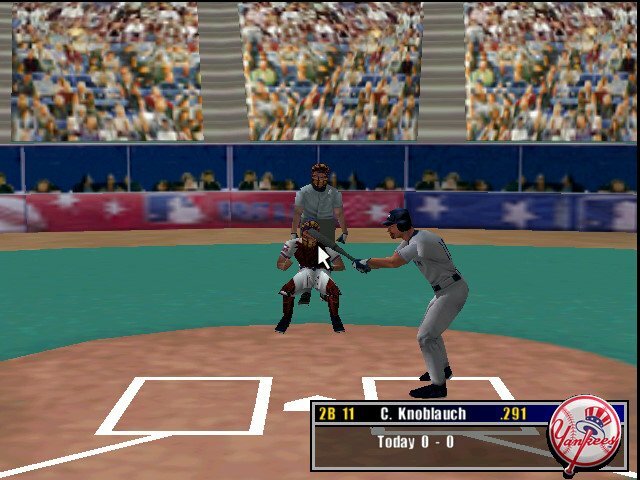 Once more we get a game that is baseball in name alone. 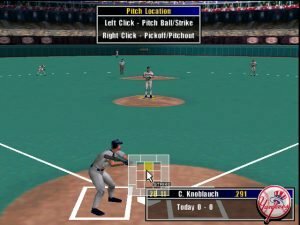 A game that doesn’t bother to get pitcher-batter mechanics correct. This is a computer game for people who want to hate baseball. 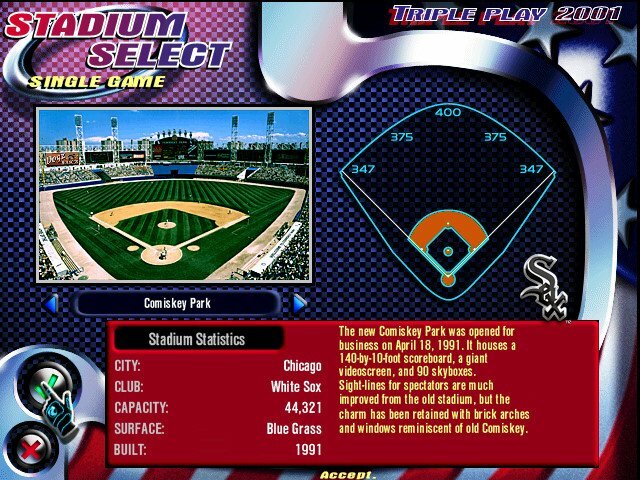 Where the designers really drop the ball is with the most important part of the game: the pitcher-batter duel. The most annoying issue is the flow. 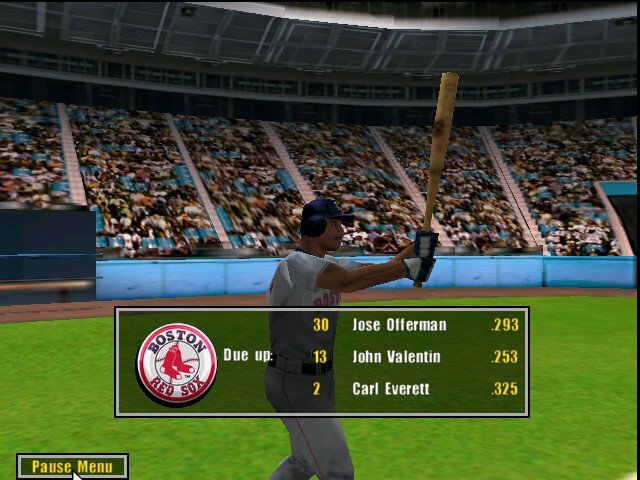 At bats just aren’t the complete, almost organic units that any student of the real game knows that they should be. Each pitch comes in all on its own, with no relationship to what was thrown before or what will be thrown afterward. 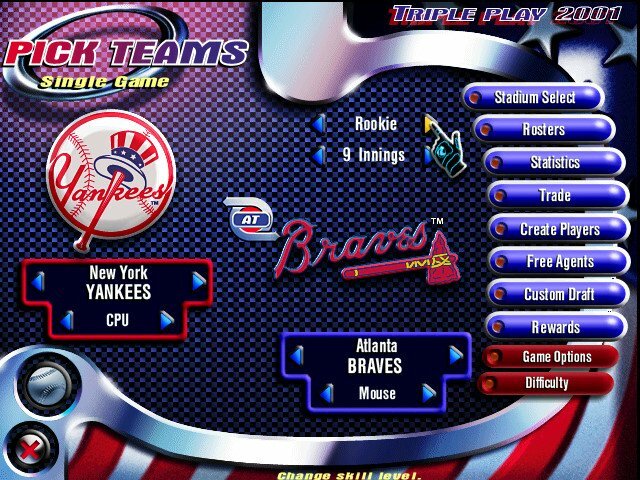 The count seems virtually meaningless, whether you’re on the mound or facing a computer hurler. 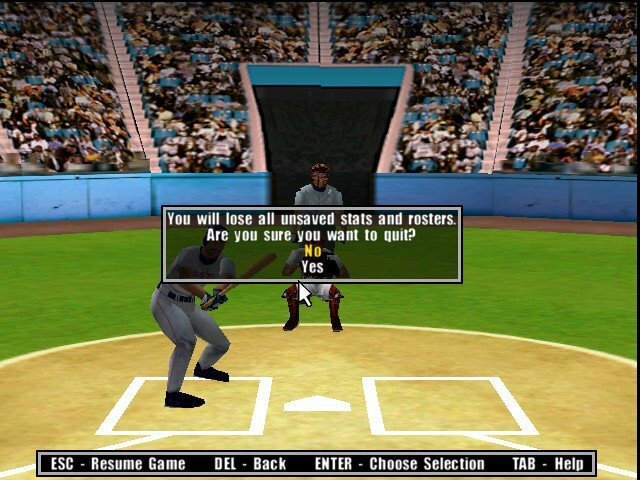 Working the count and trying to fool batters with speed and pitch type changes is all but impossible. 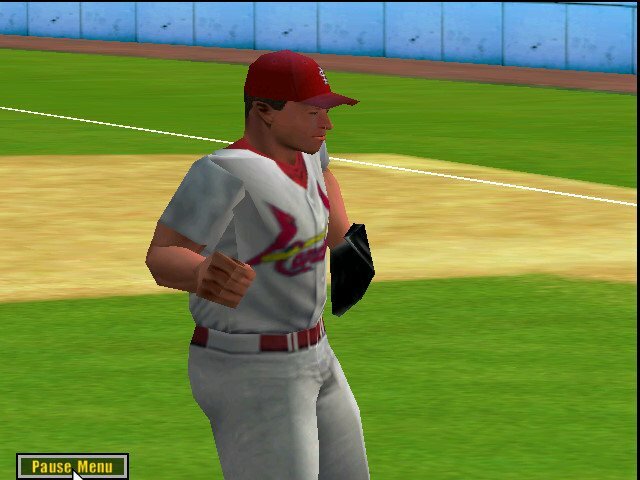 Computer-controlled pitchers simply ignore all conventions. 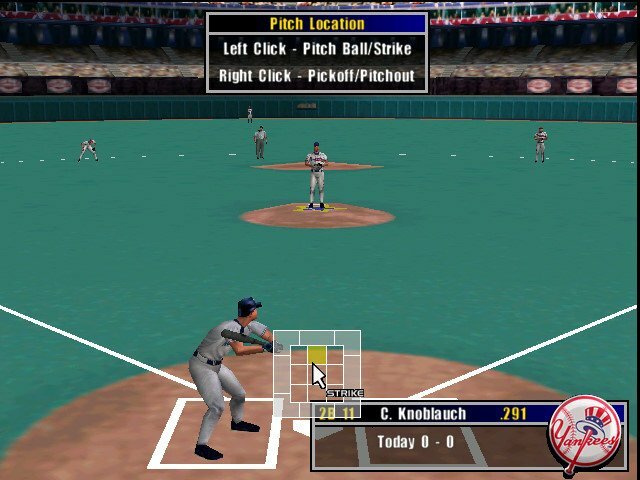 This makes them unpredictable and very tough to figure out, but also reinforces the idea that this game is a long way from what anyone would describe as “baseball.” It’s also very difficult to determine where the strike zone is. 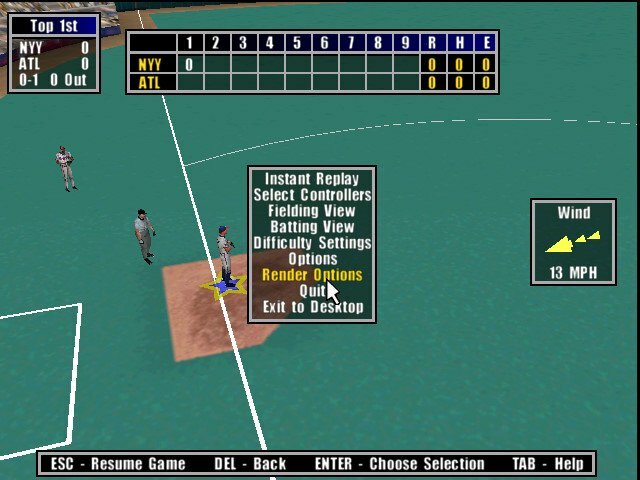 At two dozen games into our Triple Play 2001 experience we’re still going down on called strikes that look six inches off the ground and outside. There doesn’t appear to be much variance between pitches, either. 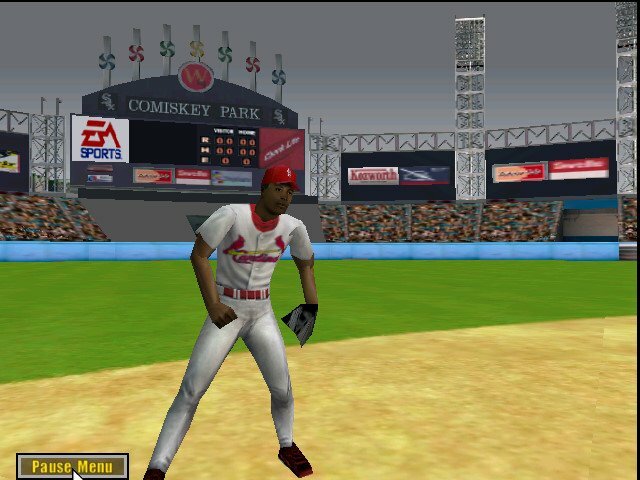 Breaking balls look the same as fastballs. The interface is equally obtuse. 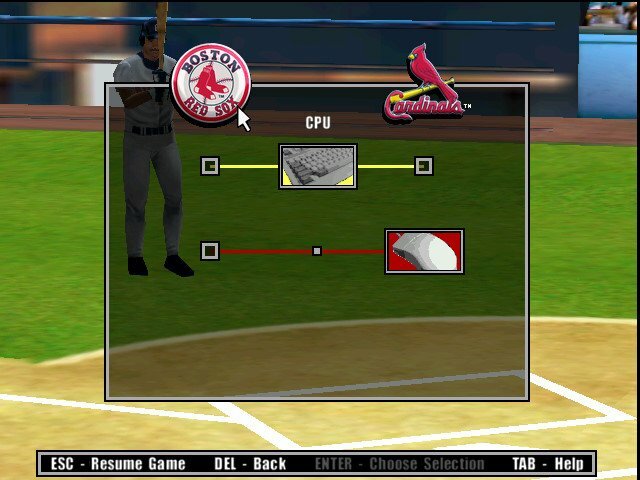 You select one of four pitches in the available arsenal, then choose whether you want to throw in the strike zone or outside. 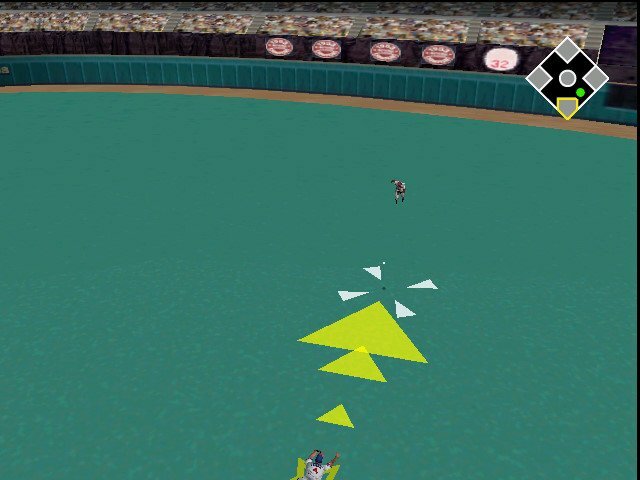 A rough direction is provided by pressing the D-pad. Pitch type can be rendered meaningless, however, with liberal use of the pitch “aftertouch” feature. Thankfully, aftertouch can be shut off. Velocity can be similarly tweaked by holding a button down while in the wind-up. Things don’t get any better once the ball is in play. 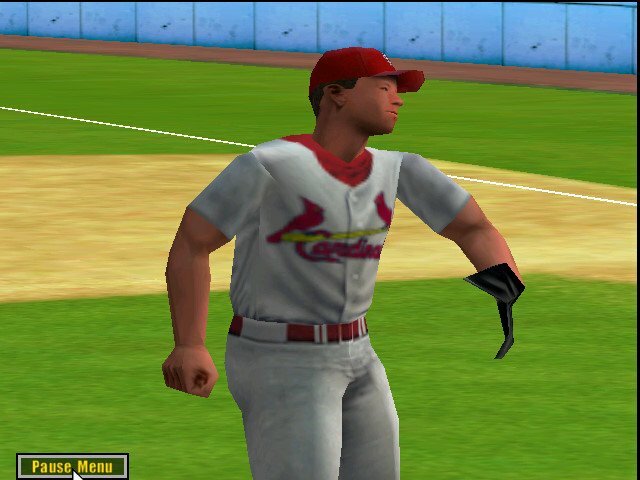 Though there is a wide variety of hits and situations possible, the physics engine is broken. 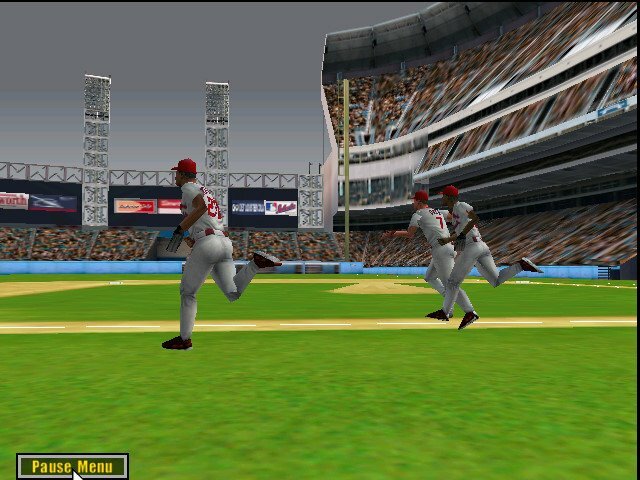 Balls hit down the lines curve the wrong way, routinely spinning in rather than out. Rollers often appear to pick up speed, on both natural grass and turf, and outrun fielders to the wall. Momentum is factored into fielding plays a little too much; running in on an infield grounder always causes the fielder to do this weird pivot/spasm when throwing, no matter how much time you take to make the play. Outfielders are either too small for their surroundings or too slow, as many catchable balls drop for hits. 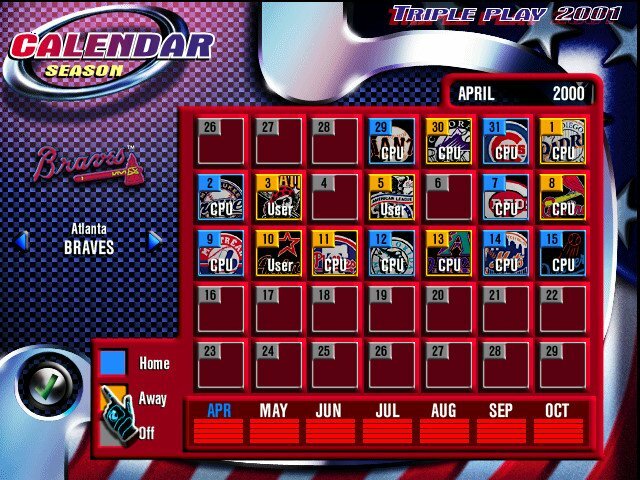 A cavalcade of errors, bugs and limited enjoyment of the experience make Triple Play 2001 one of the weakest entries of the series. 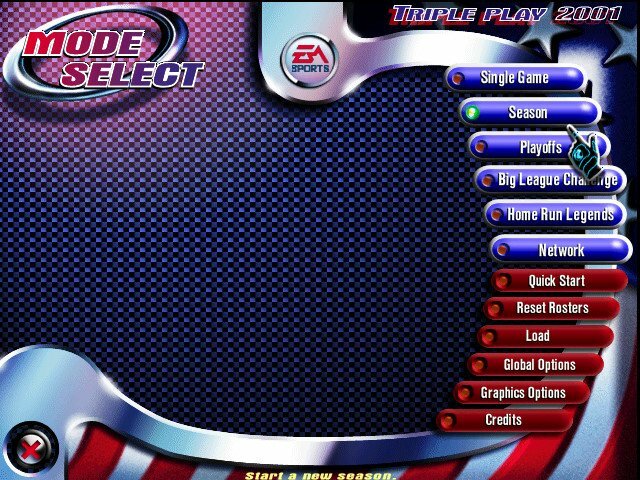 Alas, EA seems to have dropped the ball on this one.